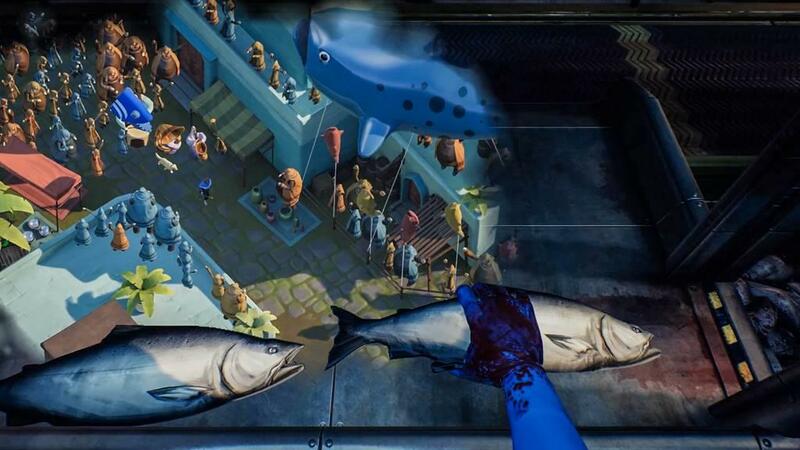 Let’s start off this review by saying that I’d never heard of What Remains of Edith Finch, so imagine my shock when the game basically placed an executioner’s axe in my hands and told me to go kill a bunch of children. 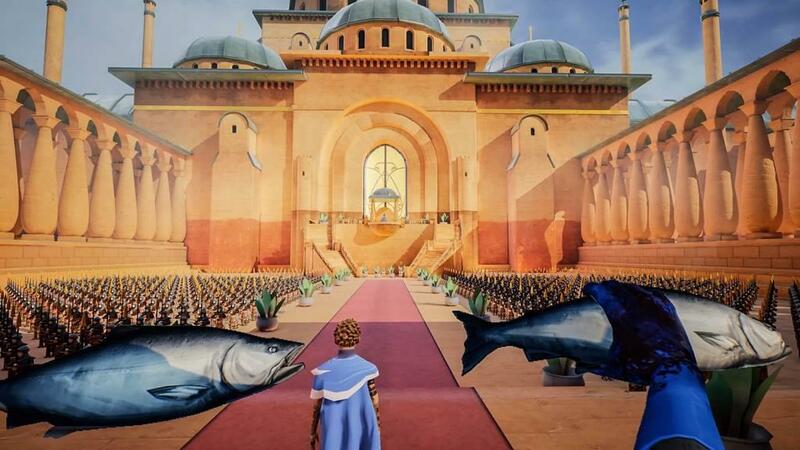 It…wasn’t what I anticipated from the game’s debut on Xbox One. It wasn’t even what I would have anticipated were I playing this on PC. In all seriousness, I didn’t know at all what to expect when I entered the game to see the most Burrow-esque house I’d ever seen in a video game. The isolated forest setting, deserted paths, sealed rooms, and long-abandoned secret passageways all screamed horror to me, and for the first half hour or so I fully expected a jumpscare around every corner. What I got instead, however—aside from that mildly terrifying first death sequence—was an immensely powerful, emotionally wrenching experience where I somehow piloted eleven people to their deaths and didn’t walk out of it feeling completely miserable. In short, it’s one of the most powerful games I’ve ever played. For generations, the Finch family has suffered from what they have come to call a curse, though caused by what none of them are sure. All they know is that, one way or another, the vast majority of their family members meet an early end, and it’s rarely pleasant. 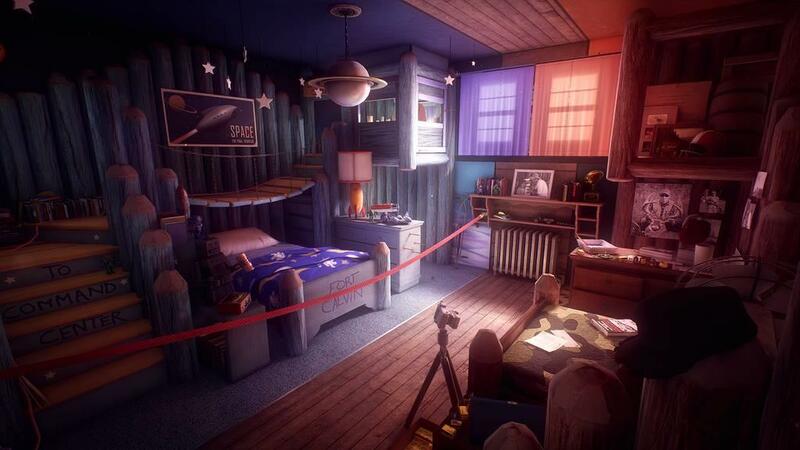 You play Edith Finch, returning to the family home after her mother’s death left her the last of the family line and attempting to discover the secret behind each person’s—and the family’s as a whole—demise. The game acknowledges, yet never fully explores, the potential of supernatural influence, yet the game doesn’t feel like it’s missing something for the most part. Edith’s priority is her family; this curse seems like a fact of life for her, albeit a mysterious one, and said prioritization of her family allows the player to end the game satisfied even without uncovering the truth behind the curse. 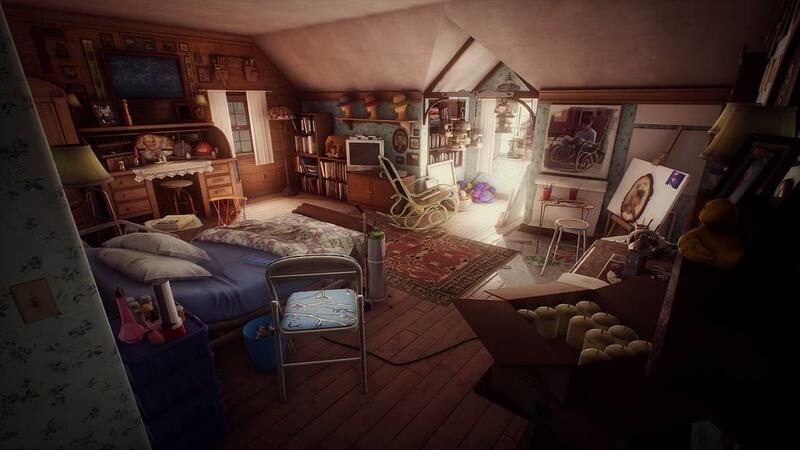 As the game progresses, Edith travels throughout the house, and she must find ways to circumvent the blockages her family has implemented in the past—mainly, the fact that a family member’s room is always sealed off after their death. In doing so, she discovers a number of secret passages, secret rooms, and previously unknown traces left behind by her deceased family, all purposefully hidden from her by her protective mother. She outlines her family tree as she discovers it, noting it down in a journal she plans to give her child (with whom, it so happens, she is pregnant during the events of the game). So, yeah. This is a game where you see a lot of death. However, it’s not all doom and gloom; it’s balanced out with its own special brand of humor, and most of it comes from Edith herself. It’s not knee-slapping SNL-type humor, but a sort of diluted sarcastic humor that doesn’t detract from the gravity of the story as a whole. The sense of mortality and death never quite leaves the game, even when Edith is lamenting the pinkness of a hideously remodeled bathroom or the odd fame of a child star. Perhaps it could even be called nihilistic at times, but one thing is for sure: the game is never confused about what tone it wants to take. I always knew exactly how I was meant to feel at any given time (no matter how conflicted I was about leading people to their deaths). Perhaps one of the most notable mechanics in the game is also one of the central plot points: death. 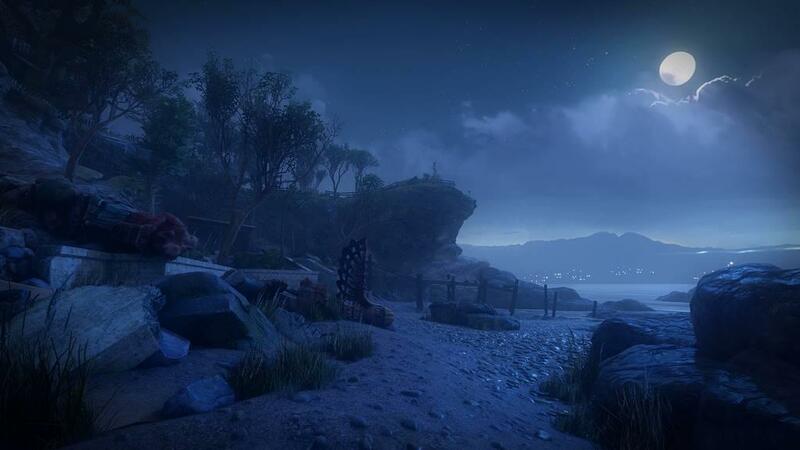 As Edith explores, she comes across small memorials immortalizing each family member’s death, which each trigger a unique interactive cutscene in which the player relives the death itself. 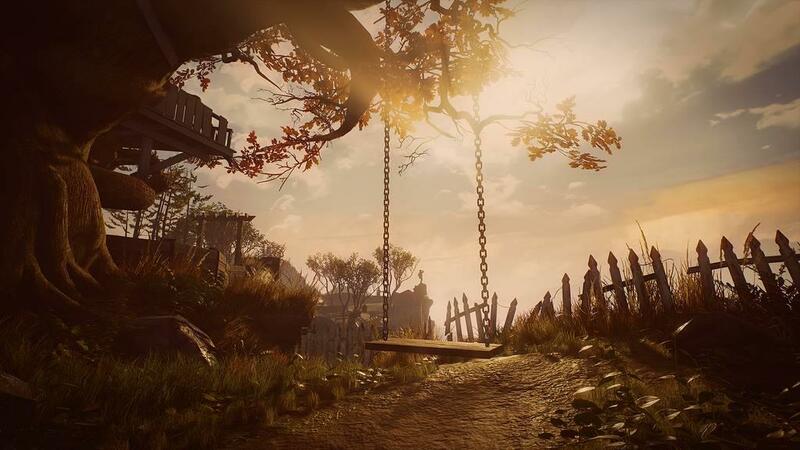 Some might argue that the player recreates the death; though you have no control over the direction in which the memory plays out, your only option is to follow the narrative and direct the character to their own death. Each death sequence plays out in a very different medium with very different stylistic choices, which is without question one of the strongest and coolest parts of the game. One death is told through an interactive comic book. Another is depicted through a shapeshifting adventure. Yet another takes the form of an expanding visual hallucination. It varies greatly from character to character to the point where some are beyond my description—or rather, I could describe them, but anything I say would sound horribly logistic and would detract from the gravity of the entire experience. Some things are just meant to be visual. In fact, this game is primarily visual. Outside of the death sequences, the game is very much a walking simulator, which brings me to pretty much the only place where I feel mentioning the Xbox One is relevant. 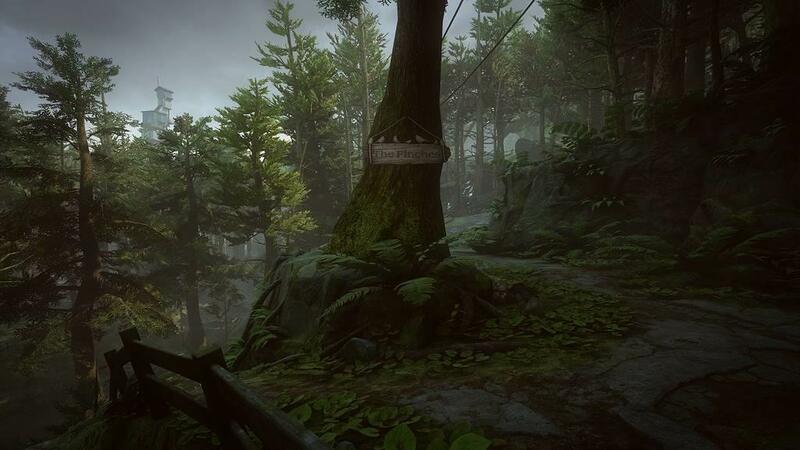 I have never, not once in my life, played a walking simulator that I enjoyed with Xbox One controls. 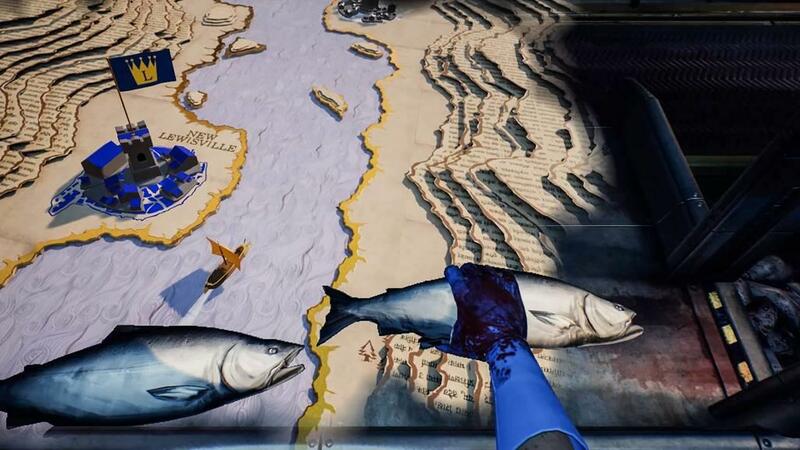 Controllers are designed for quick and easy movements, with buttons whose only purpose is to perform functions that just don’t exist within What Remains of Edith Finch. You can walk and you can interact. It seems like the devs realized this and attempted to remedy the monotony by assigning more movement to the sticks; aside from general movement, once you press the interact button, you have to move the object in a certain way to completely initiate the interaction. This, for some reason, is not outlined for you, even at the beginning of the game. This could just be me taking too long to grasp the concept of how to open a journal, so take this with a grain of salt, but still. That being said, if we’re talking general, the game works on Xbox One. Sure, it’s odd using a controller to just walk around without the option to even sprint, but despite my hesitation this seems like a game that transcends its platform despite the hiccups that accompany each one. I did mention a slight negative before—the fact that you never exactly figure out the truth behind the deaths—but I also mentioned how I can let that slide fairly easily. However, there is a specific point that I can’t really let slide, and that is the grandmother’s notebook. Spoilers in the next paragraph. See, we learn eventually that in an effort to escape the curse, members of the family once tried to set sail with the house in tow, but it ended in disaster fairly quickly. The house ended up in the sea, and a new one had to be built on an island. 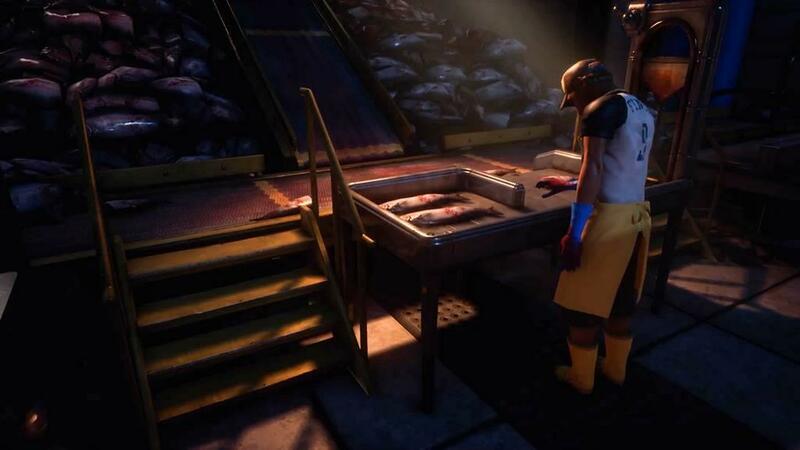 Near the end of the game, Edith discovers a journal written for her by her grandmother; it recounts a day when the tide went out so low that she was able to walk out to the old house for the first time. There’s a large amount of buildup for this scene, including some words narrated by the grandmother in which she expresses how she could have never expected what she found within the house and then…it just ends. The book is snatched away, and we never find out the rest of the grandmother’s story. Spoilers over. This paragraph is safe. I’m just going to rant about how that was a major plot point, and while it makes sense for Edith to never get to discover it that doesn’t mean that the player will find it satisfying. Which I don’t. It was the most frustrating part of the entire game—which doesn’t say much, given the fact that the game is so good, but it’s still worth noting. 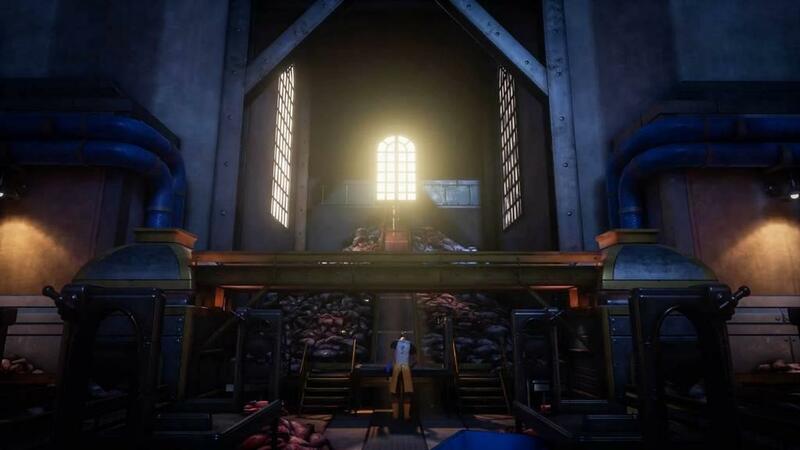 If you expect and prefer full closure at the end of your games, prepare to be frustrated if you play What Remains of Edith Finch. This game is designed to not have closure. Lastly, I feel it’s important to mention the fact that this game broke my emotions. Entirely. As a very family-oriented person, I couldn’t play this game without first establishing that my girlfriend and my cat had to stay close to me as a support network. On the bright side, though, that means that this game is an emotional journey with stellar writing and an interesting premise, and even though you may not react as strongly as me I can all but promise that you’ll have a moving experience with it all the same. 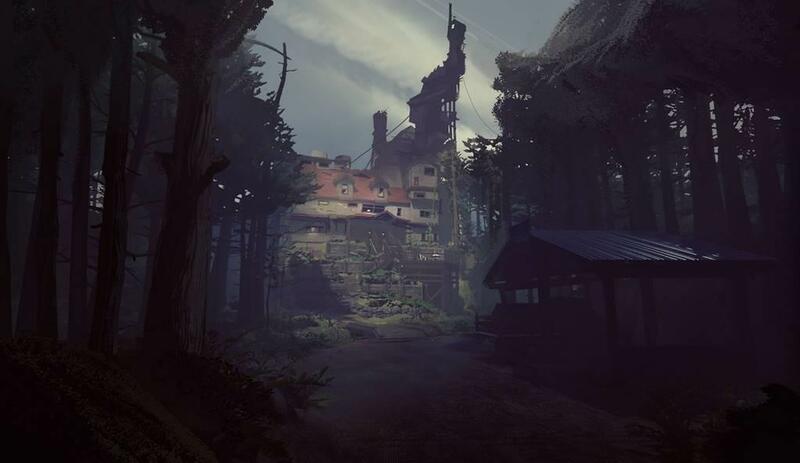 What Remains of Edith Finch knows its niche from the beginning and rarely strays, resulting in a cohesive experience that I was never jolted out of. It elicits the strangest mixture of emotions, and its different modes of storytelling are second to none. The controls don’t translate seamlessly from PC to Xbox One, but you don’t play this game for the controls; you play for the story, and the story is gripping.